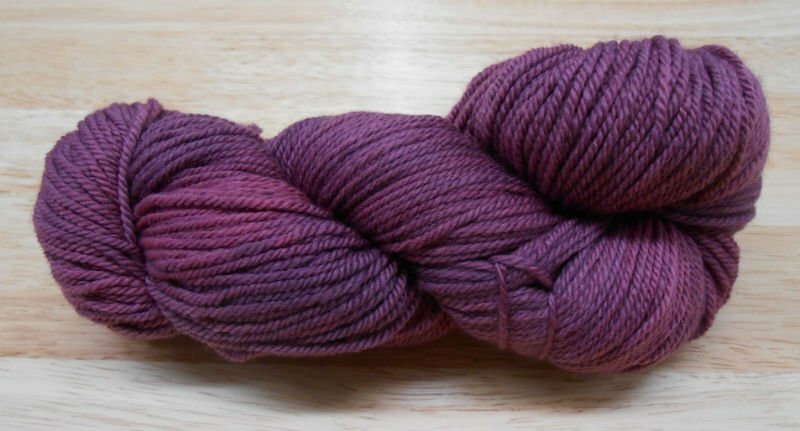 Swans Island's organic merino yarn is spun at a historic Maine mill, then hand-dyed with all natural dyes in their Northport, Maine studio. 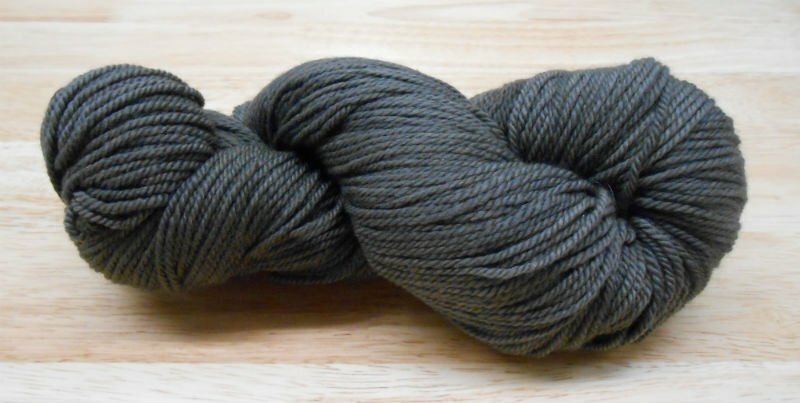 Minimal processing makes this worsted spun 3 ply yarn incredibly soft. 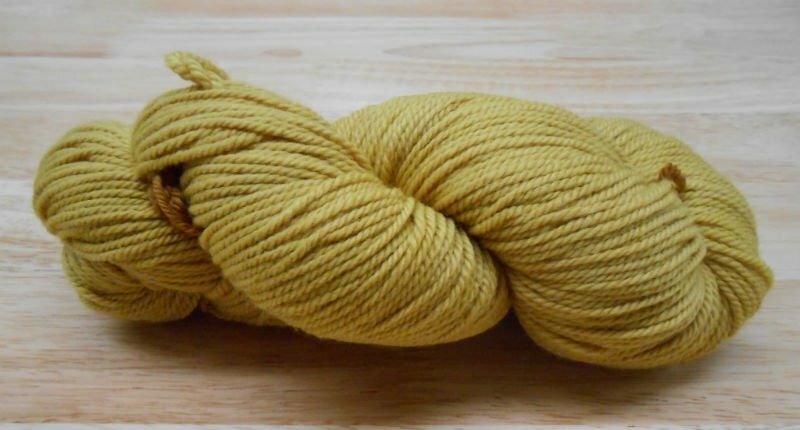 Each hand-crafted batch of yarn has unique variegated tonalities so we recommend purchasing enough skeins to complete your project. 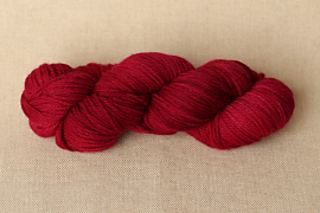 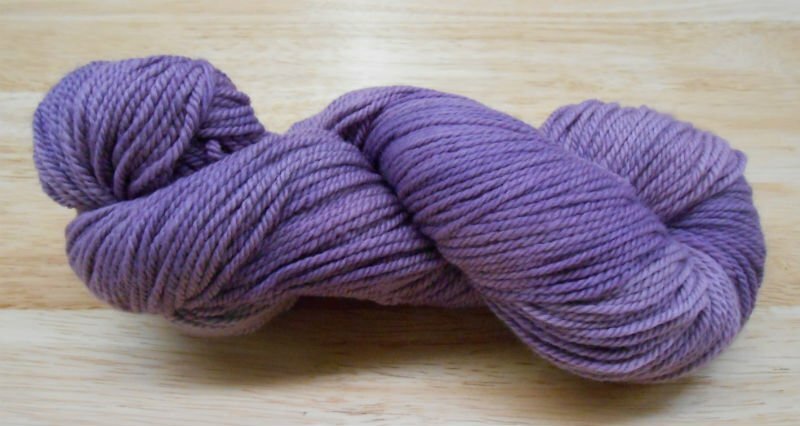 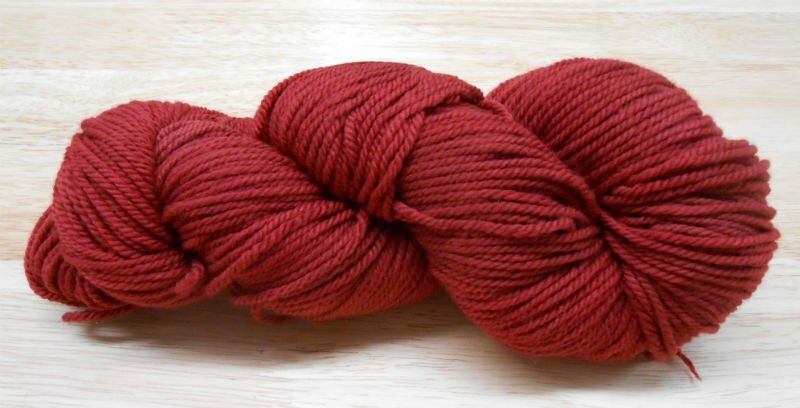 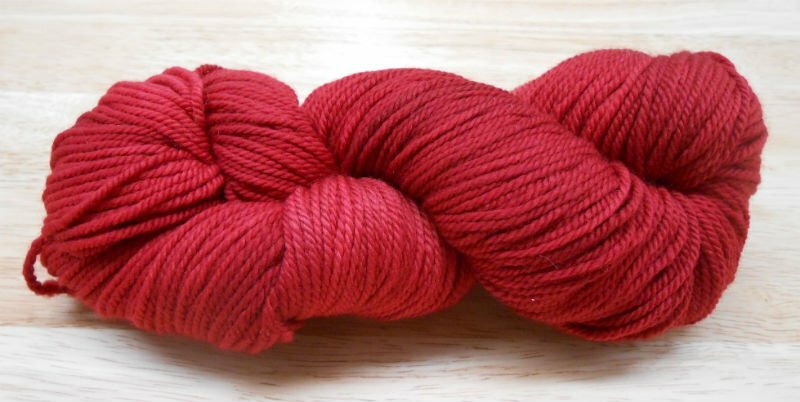 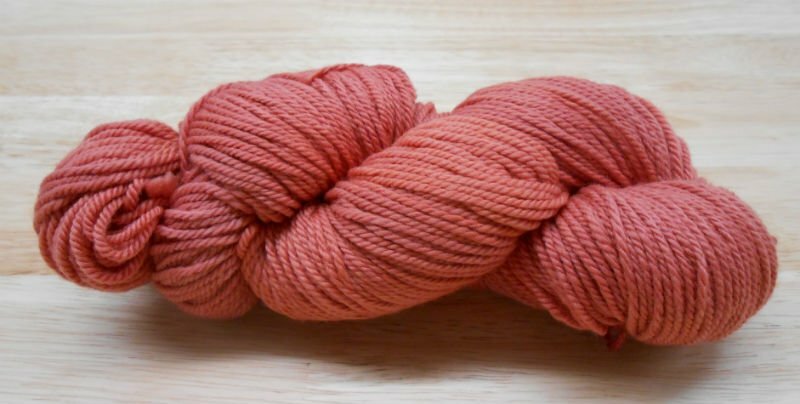 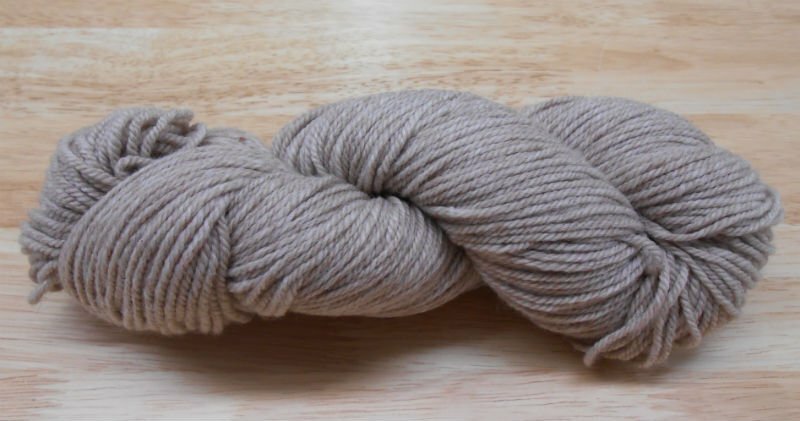 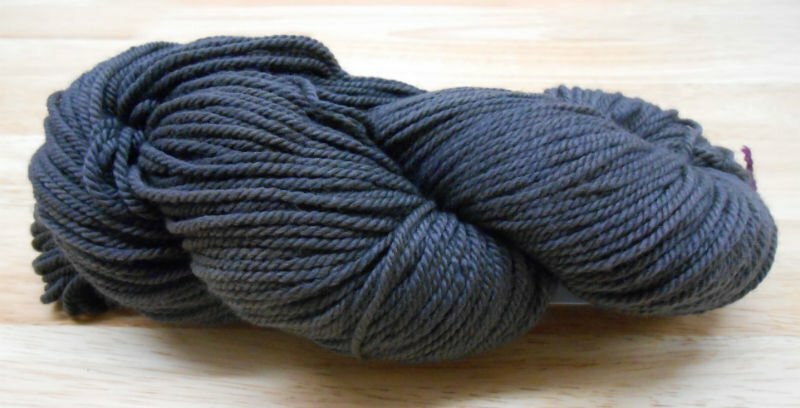 Note: This is a hand dyed yarn so dye lots will vary. 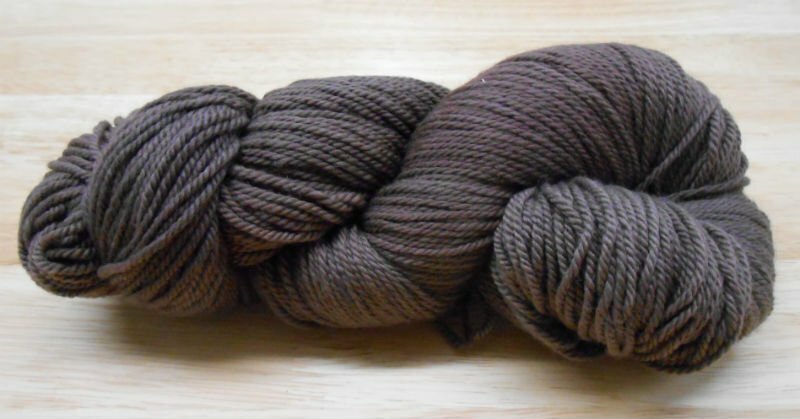 When changing to a new skein, we recommend alternating between skeins for several rows.